This a cloud-native, agentless backup and Availability solution designed to protect and recover AWS applications and data. Backup from AWS Snapshots – native AWS snapshots are used to eliminate complexity and dramatically improving recovery SLAs. Decouple your backups from AWS – Mitigate downtime and data lose by storing your backups outside of your AWS infrastructure. 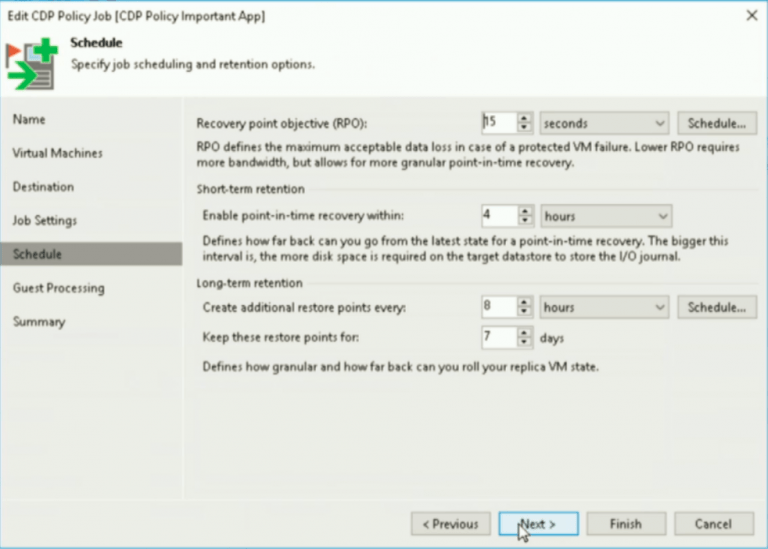 Restore EC2 instances – building upon Veeams reputation for building leading recovery options to ensure your RTO’s meet the needs of your business. You can sign up now for more information when the product becomes ready. Below is a screenshot of the N2W portal, expect this to re-appear Veeam-ised soon. 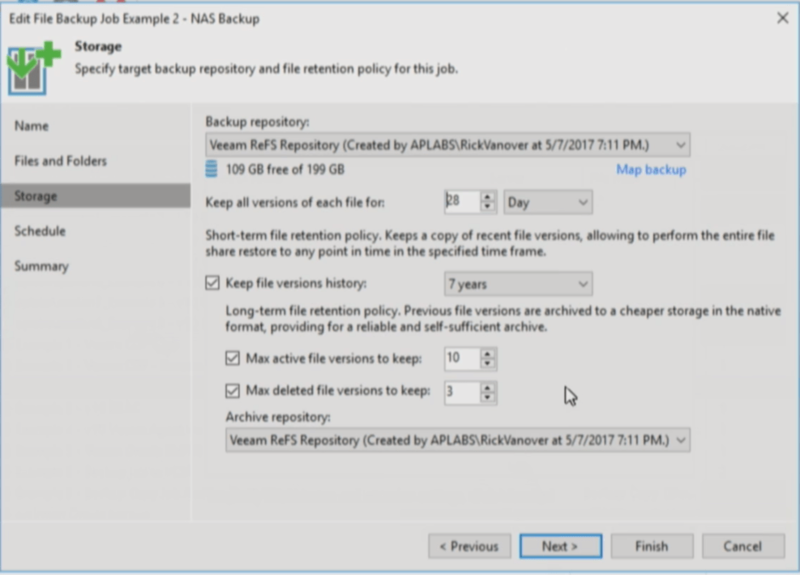 Veeam isnt just a backup company, or an availability company anymore. With VeeamPN (hope you get the clever naming there) and Direct Restore to Azure you can ensure your recovery/failover process to the cloud is smoother than ever. VeeamPN is designed for users to easily spin up and deploy (Software defined) networking between your on-prem and your cloud infrastructures. 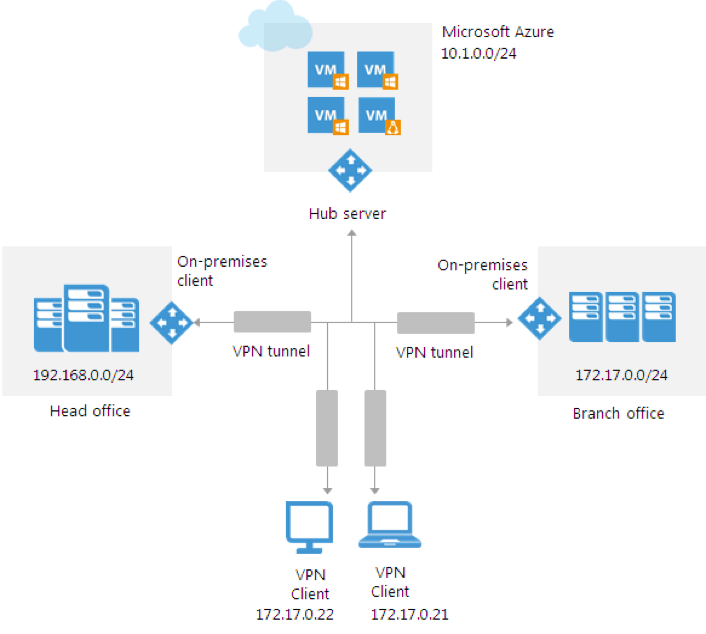 Removing the hassle of complex VPN environments. This is a free Veeam product!!!! Below shows an example of a networking setup using sites and clients. Enhanced automation options; RESTful API and PowerShell SDK, with the usual aims of minimise management overheads, and improve recovery times. First and foremost is the Universal Storage API, a framework which makes it easier for your storage vendor to get onboard and integrated with Veeam. This allows Veeams to provide a common interface to all suitable storage vendors who pass the stringent vetting program and come onboard as an Alliance Partner. What does this mean for you? Less excuses by your chosen Storage Vendor as to why they have yet integrated with Veeam! Dashboards and widgets that visualize events data and show the most important components of the Veeam B&R infrastructure and operations. Pre-defined alerts, giving you the ability to deep dive and resolve issues in your B&R environment. Enhanced search criteria support with extracted fields, meaning you have more visibility into your logs. DataGravity integrates seamlessly with Veeam. 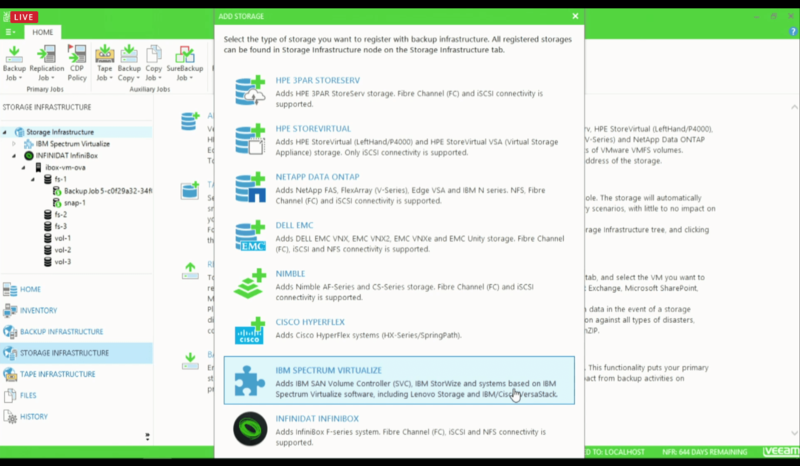 Bringing Veeam users, federate content sensitive search, deleted files identification , data classification and behavior driven data protection. The dynamic nature of data requires dynamic security. DataGravity for Availability (DGfA) combines multiple data sources to monitor and analyze people, content, and activities over time to understand who and how your data is being used. It uses this information to proactively secure and protect your virtualized data. DGfA provides the required forensics information and tools to remediate issues if they occur. 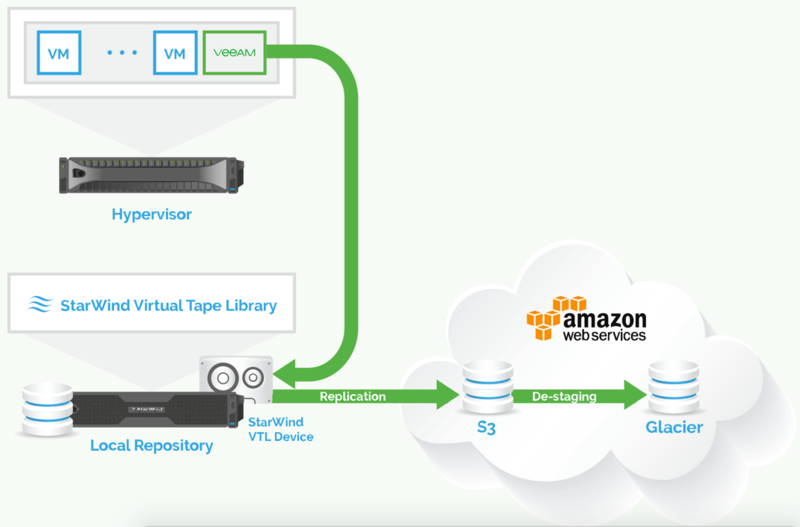 Starwind VTL for Cloud AWS with Veeam adds the cloud storage tier to the backup infrastructure ensuring the compliance with 3-2-1 backup rule. It provides an effortless integration of the cost efficient “cold” object storage without the need for installing several third-party software components. 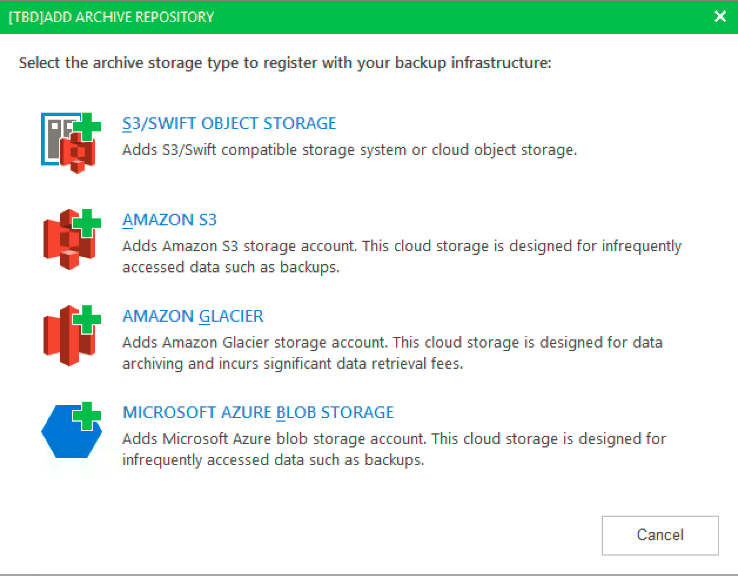 Providing you another option to have cloud “integrated” backups without the above mentioned Scaleout Repository Archive Teir. It’s also worth noting you can just use the Amazon VTL, but personally I’ve heard its a bit of a challenge. Full announcement on the VTL stuff here.